5 Accessories You Should Invest in for Your Dog | ESA Co. Choosing the right accessories for your new best friend can be an overwhelming experience since there is so much to choose from. If you take a walk down any pet boutique, pet department store, or big-box retailer, you will come across sections and sections of toys premium food, treats, and plush beds of every shape and size. Of course, you will be tempted to splurge on your new friend, but it is important that you do splurge in the right accessories, and not ones that will be lying around and collecting dust. So whether you are a new dog owner or not, following are 5 accessories you should invest in your dog. 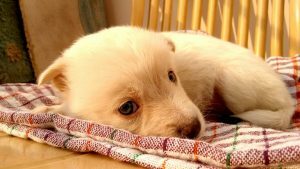 A crate is especially important for housing a new puppy until she is completely housebroken and trained. Crates and containment units are essential in aspects like potty training, and are also a great way to keep your puppy feeling safe and comfortable while you are away. When buying a dog crate, make sure it is big enough for your puppy to properly lie down, stand up, stretch inside, and turn around. Even though dogs love small nooks and spaces, they also like a little room to themselves to really feel comfortable and take a breather. If you plan to keep your dog outside for long periods of time, make sure to get for him a housing that will protect against the harsh climate, other animals, and foreign contaminants. No matter how small your dog is, it is unfair of you to expect him to lie down and sleep just about anywhere. Like humans, dogs also need a warm and comfortable bed with a pillow to wind down and relax after a long and exciting day. Remember to invest in bedding that is slightly bigger than your dog so he can sprawl around comfortably, and not fall off in the process. You will need a leash and collar the day you bring your puppy home. A leash, which attaches to the collar, is needed to walk your pup. A collar, (plain or fancy) contains your pup’s license and identification tag, which lists all your contact information. 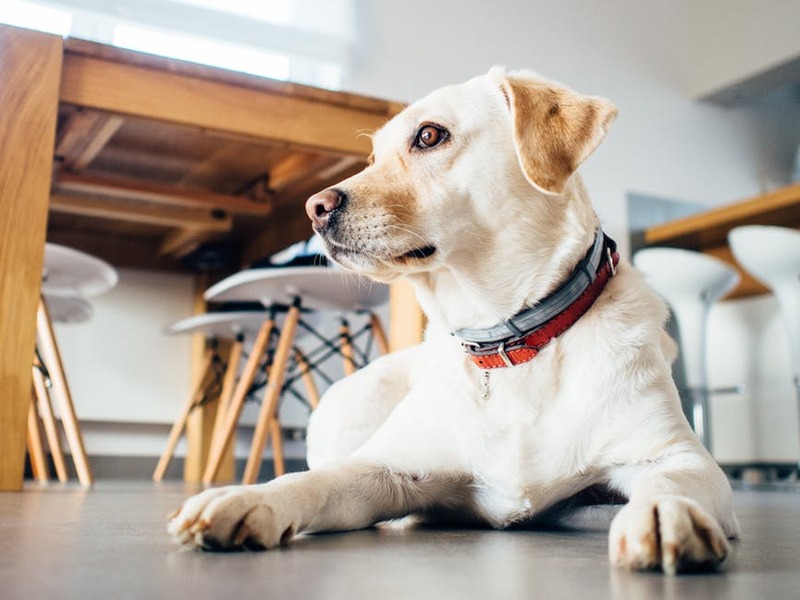 Make sure you invest in a collar that will be a perfect fit for your puppy, and you might even want to look into the option of an extendible one so you do not have to buy a new collar as the puppy grows into a big dog. For your own convenience, look for a leash that has an easy-to-grip ring. If you have a dog that has a tendency to get fat easily or requires high levels of exercise then investing in decent exercise equipment can save you the time and effort to actually go out, especially if the weather is harsh or you had an exhausting day at work. Examples of exercise equipment you can get for your dog includes exercise balls for dogs, motorized treadmills, and adjustable jump bars for strength and endurance. Puppies love chewing, and they will chew anything they are exposed to. By having different chew toys in place, you are actually protecting your valuable belongings from getting ripped and becoming unusable while ensuring the overall health and well-being of your puppy. 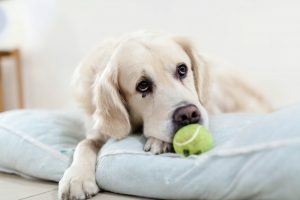 Make sure you set up your house with these accessories prior to bringing your dog home – mostly because you will be too busy having fun with him! Having the right dog accessories in place is important to make the abode of your new friend a healthy and happy one.